On Monday night, under the cloak of darkness, the State Department dumped thousands of Hillary Clinton emails hoping to avoid a media firestorm. You wouldn’t even know it happened if you watched ABC, because after briefly mentioning it on Monday, the network completely ignored it on Tuesday. One heck of a news team they have over there at ABC. It’s not as if the emails were unexciting either. Some really serious information was released in this latest batch including Hillary’s involvement in a plot to impeach Clarence Thomas and over 100 emails containing classified information. 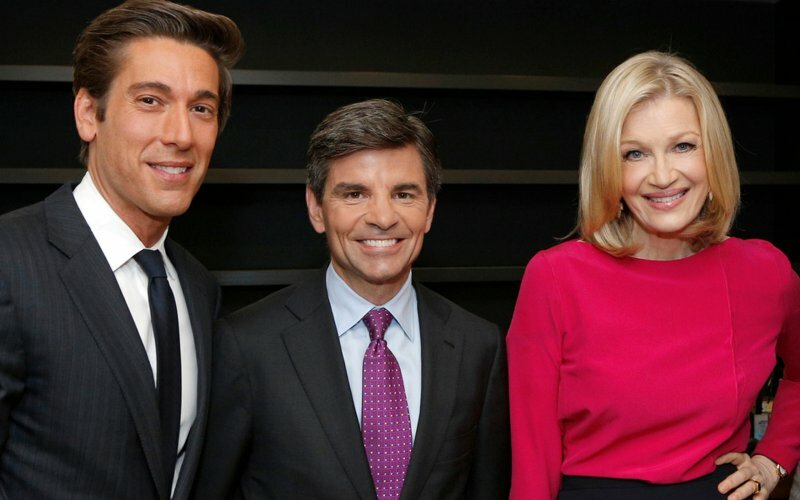 It’s one thing for George Stephanopoulos to ignore the scandal on his Sunday show given that he was a major donor and former employee to Hillary Clinton but one would think the rest of the network would at least attempt to appear objective. Apparently that isn’t the case and Hillary can count on relative radio silence from the major networks when it comes to the scandal that could very well end her political career.